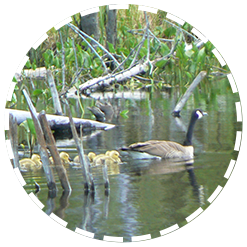 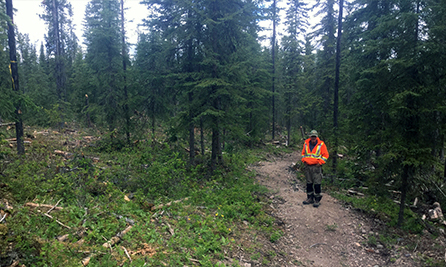 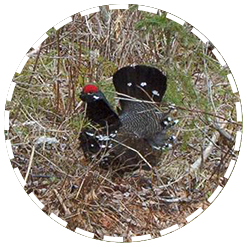 Forest Management • Burns Lake Community Forest Ltd. 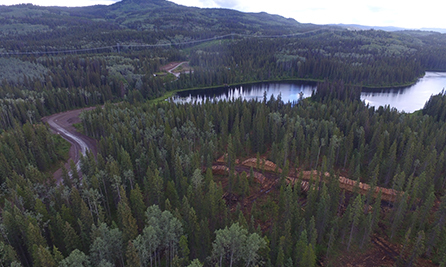 The Burns Lake Community Forest spans 92,062 hectares and is made up of a mix of tree species including lodgepole pine, hybrid spruce, subalpine fir, Douglas fir, black spruce, trembling aspen, cottonwood and birch. 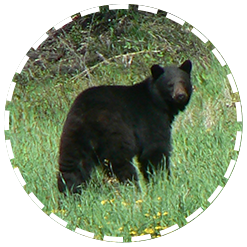 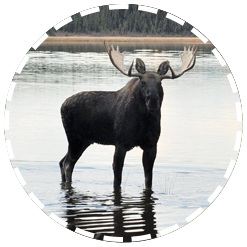 It is home to varied wildlife including moose, mule and white-tailed deer, black and grizzly bears, as well as many other fur-bearing animals and numerous species of birds, fish and aquatic life. 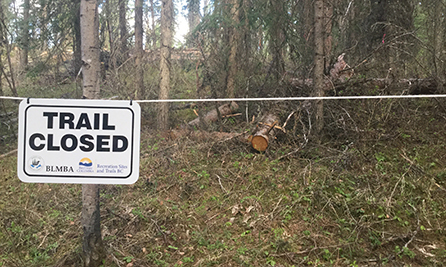 Among more than 60 community forests agreements currently operating in BC, Burns Lake is the largest. 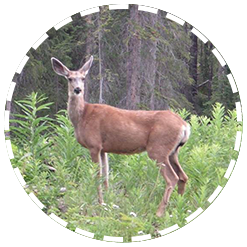 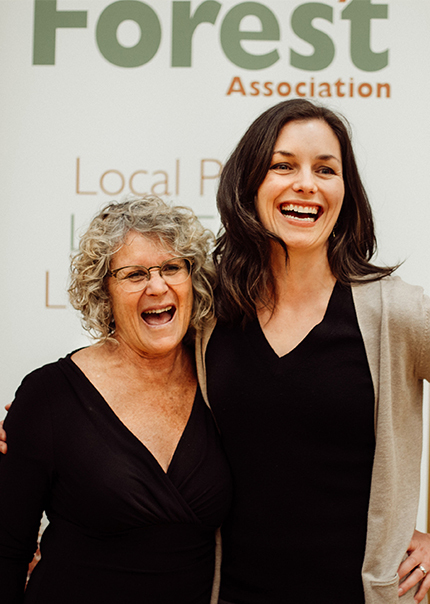 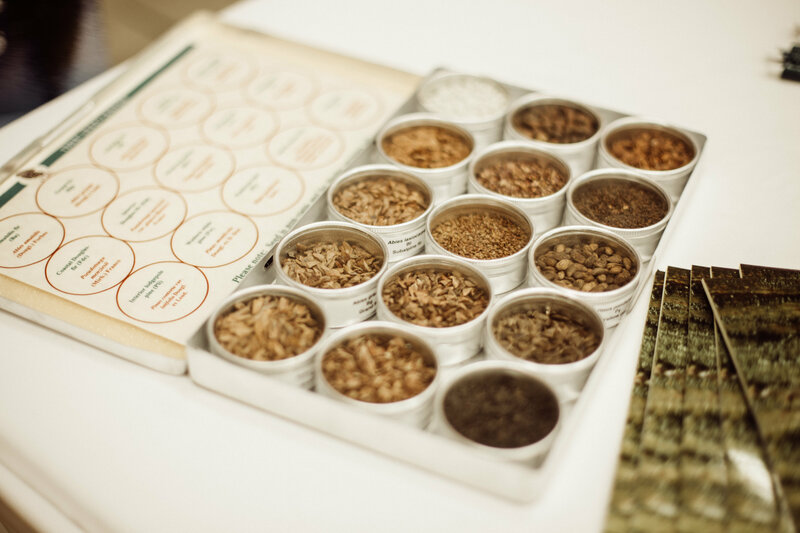 As a community owned Community Forest, we’re dedicated to increasing knowledge around sustainable resource values and have invested more than $1 million to ensure sustainability of the community forest to support the area. 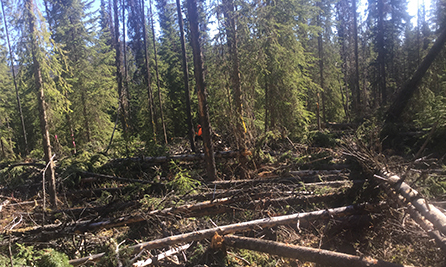 Our pledge to forest management is reflected within our mandate to ensure diversity, sustainability, First Nations stewardship and values, and community input, while staying current with certified national forestry (FSC) standards. 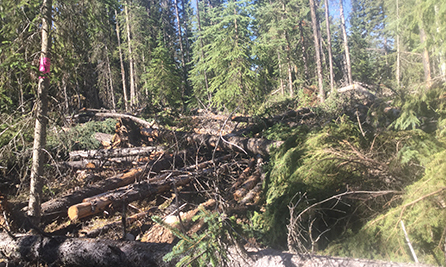 In response to impacts of the mountain pine beetle, which killed almost half of the mature timber in the BLCF between 2003 and 2008, successful wood-salvage efforts and forest rehabilitation plans were undertaken over the past decade. 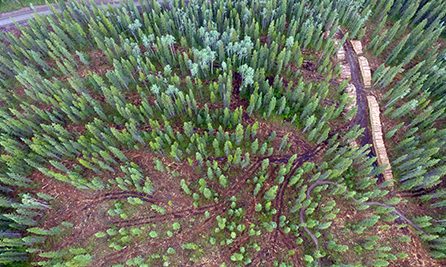 During that time more than 2.6 million cubic metres of dead pine was salvaged.